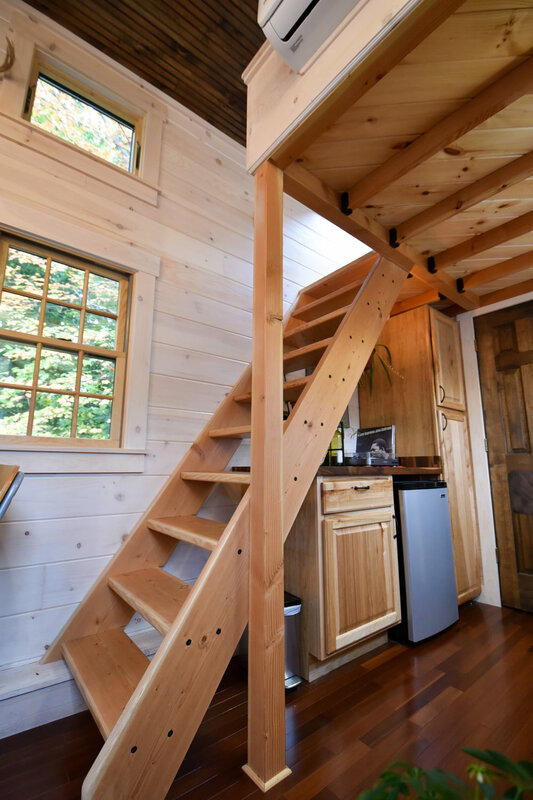 Like you, Corinne Watson, founder of Tiny Homes of Maine, dreamed of having a tiny home on wheels. She envisioned an alternative to the mainstream: a tiny home, a smaller footprint and more freedom to live the lifestyle of her choosing. 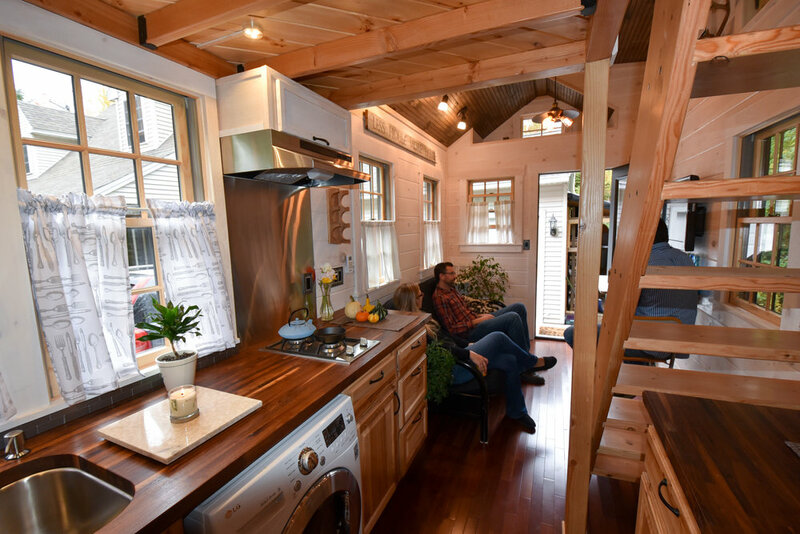 Since selling their first tiny home in 2017, Tiny Homes of Maine has been designing and building custom tiny homes and tiny spaces for customers across Maine. 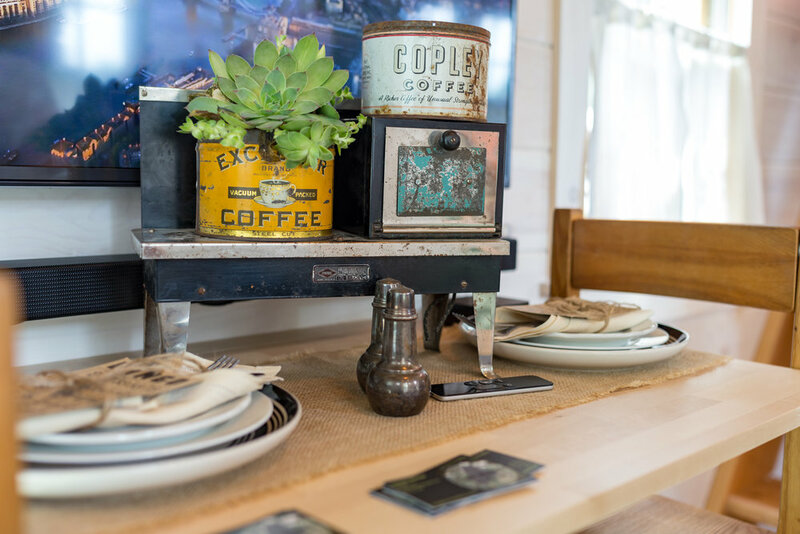 The family-owned business is on a mission to make the tiny home dream attainable for more individuals. 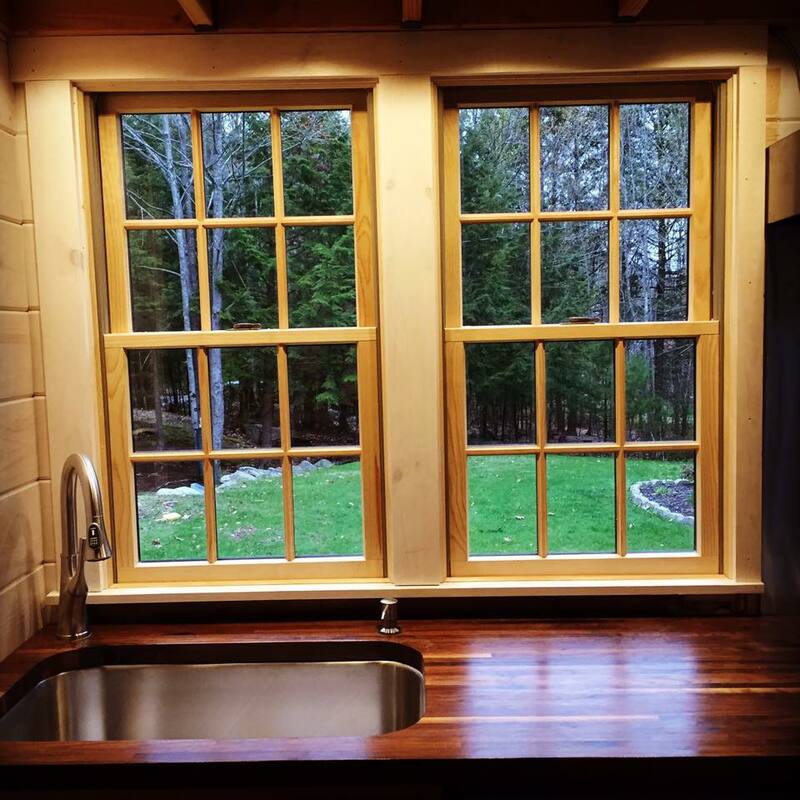 Why Choose Tiny Homes of Maine? 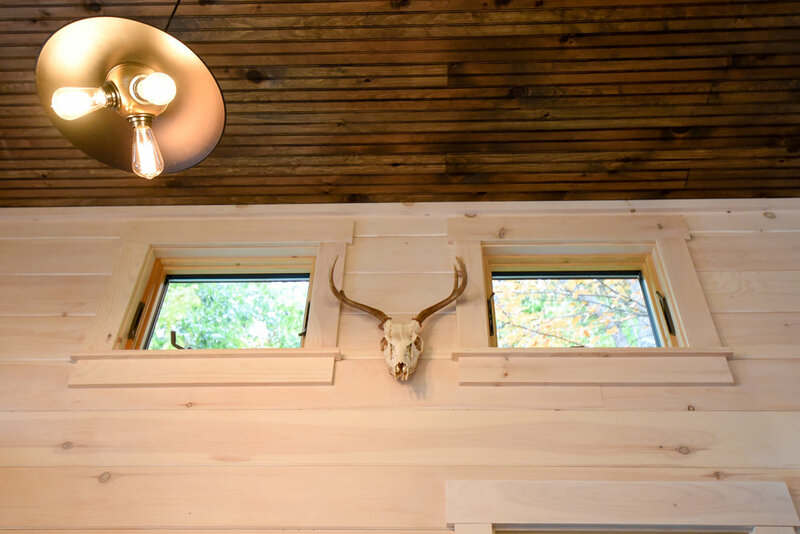 Tiny Homes of Maine offers a customizable design-build solution, including a 3D virtual walk through to help customers envision their tiny lifestyle. “This allows customers to experience the space before they buy, which is so important when going Tiny,” says Corinne. Corinne and her husband Tom have the design expertise to ensure form and function, and their manufacturing and building industry backgrounds guarantee solid construction. 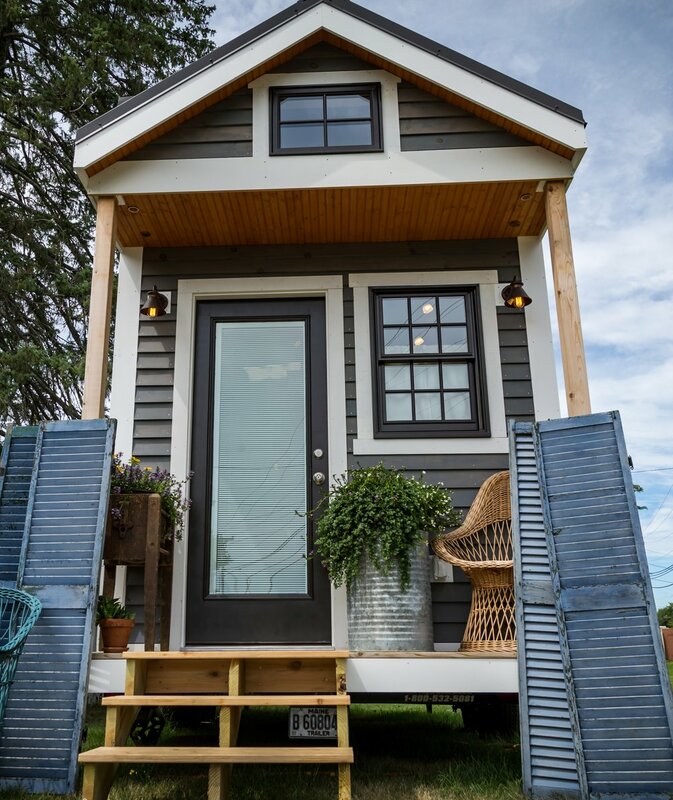 Tiny Homes of Maine can also design, build and deliver mobile offices, retail space, art studios, vacation cottages and more. There is also an option to order a partially finished tiny home. 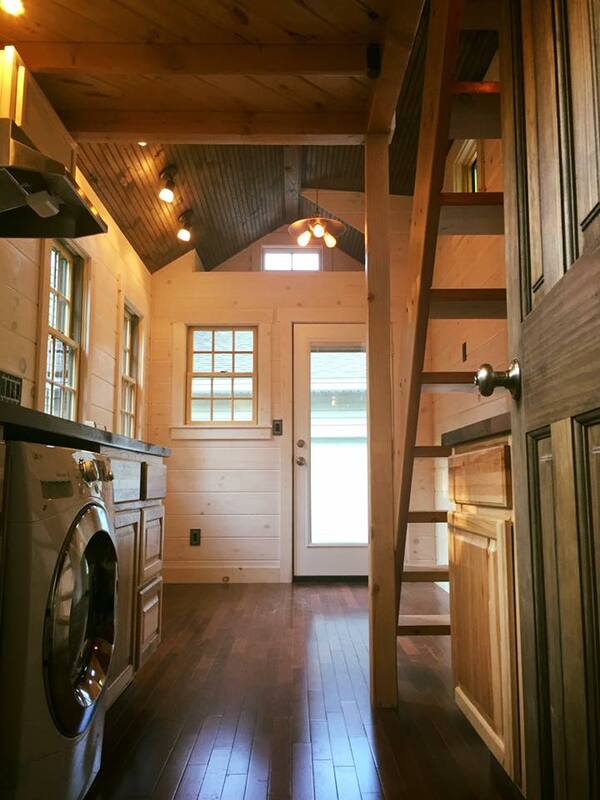 Ready to start your tiny home journey? Find out if a Tiny Home is a Good Fit in Your Town.